The European Federation of Tank Cleaning Organisations, EFTCO, has announced an Open House Conference will take place on 4 April to coincide with its 25th anniversary. 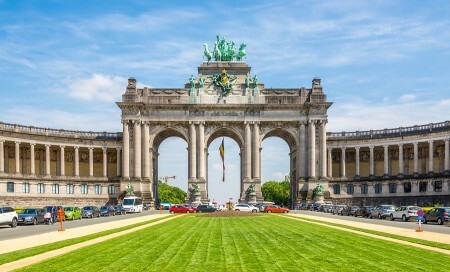 Beginning at 10:00am, the event will take place at Febetra in Brussels. 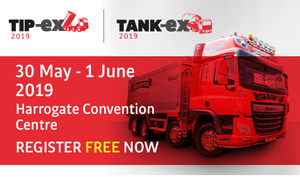 According to EFTCO, the 25th anniversary event will see conference speakers provide updates on the latest developments in the tank cleaning sector, alongside an all-day, in-house exhibition focused on tank cleaning. The event is free, but attendees will need to register by emailing secretary@eftco.org with their full name and company details. EFTCO president Erwig Seliaerts will deliver the conference’s opening address. Other speakers include Peter Devos, ECLIC V2W managing director; Victor Trapani, CEFIC SQAS and transport regulations manager; and Kaercher’s Rob Raeymaekers.